I have mentioned this before but I am going through blog- revamping issues. I'm trying to figure exactly what I want to do with GDSL in 2017. As part of that contemplation, I was thinking that every once in a while, I will combine a fashion post with some sort of a practical post. Maybe a fun craft to do with your kids, maybe some make up or skin care tips, or maybe sharing some of my go to recipes (I have like 3!) 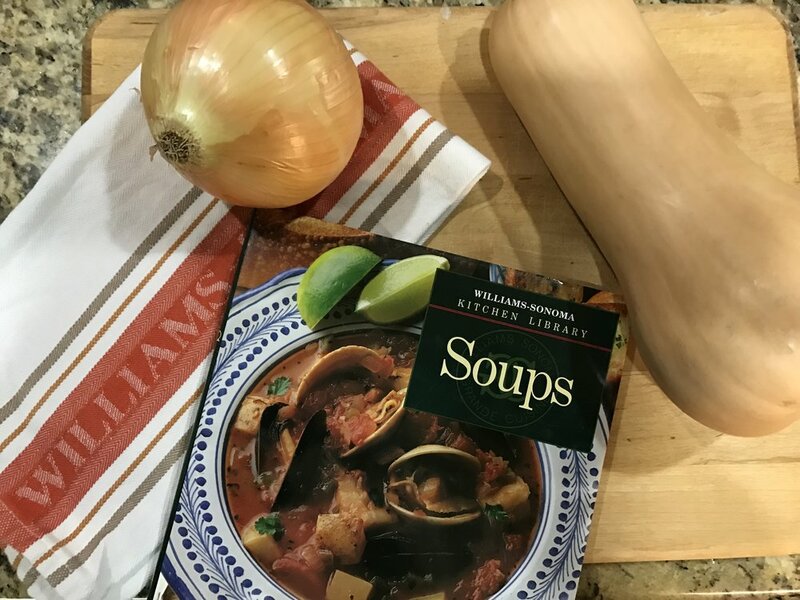 Tonight it's a soup recipe...read on, brave reader!! About this dress – – there really is nothing better for the office then a pretty, comfy, air-condition thwarting sweater dress! Pair it with a pretty furry vest and some statement shoes and you are set!